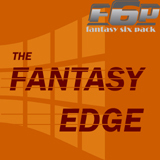 This week on The Fantasy Edge we look at the problems of late-season trading and the complications that arise. Trades between non-playoff contenders and those in the winning bracket may cause issues with the balance of strength leading to suspicions of collusion by other managers. 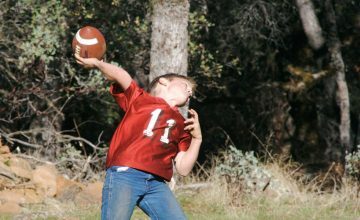 What are some ways commissioners can alleviate this issue to avoid protests from members within redraft leagues? 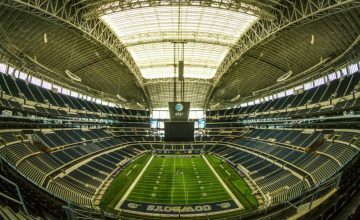 Jonathan Chan , Richard Savill and Kevin Hou recap the Thursday game between the Cowboys and Saints. The Cowboys defense shut down the mighty Saints offense in the first and held on for a 13-10 victory. Alex Hamrick provides his Starts and Sits of the Week. Tyler Thompson has his Stream-o-Matic defenses (ha ha almost). The Saints could not move the ball at all during the first half and even failed to convert a turnover into points near the goal-line of the Cowboys. Ezekiel Elliott was the only main fantasy star of this game with 136 yards from scrimmage and a touchdown. The real stars of this game were the Cowboys defense. They held the entire Saints offense to just 176 yards. A big win in the context of playoff seedings and for the Cowboys seeking the NFC East title. Marvin Jones, Jack Doyle and Andy Dalton all end their 2018 season this week. Melvin Gordon also has a serious knee sprain that is keeping him out on a week-to-week basis. The Jaguars benched Blake Bortles and Leonard Fournette will serve a one-game suspension following an altercation last Sunday against the Bills. The guys give their sleepers of the week. 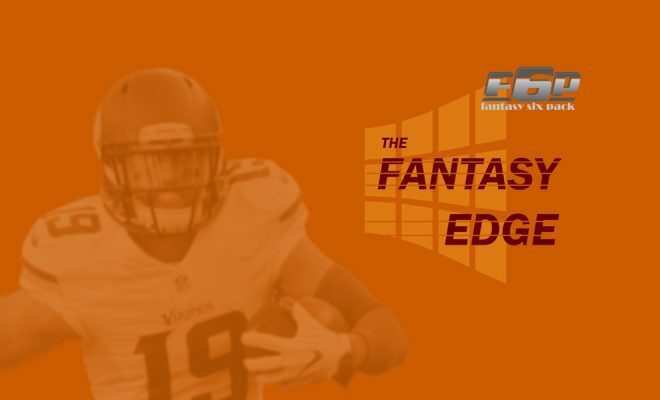 Kevin suggests Matt LaCosse tight end of the Broncos versus the Chargers. 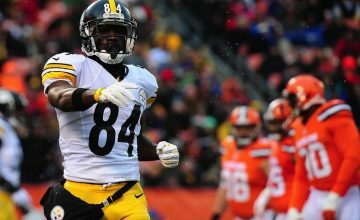 Always trying to stay ahead of the curve, the guys predict who could be the hot waiver pick ups after Week 13.
Who are the positive movers this week? David Moore looks like the real deal on the Seahawks and with Doug Baldwin always flirting with lost injury time makes Moore a potential nugget for your fantasy playoff chase.